Corporate governance reform or business as usual? Today the Government published its response to the Corporate Governance Green Paper consultation. Over the weekend, proposals on executive pay captured the headlines. Government has backed away from giving shareholders a binding vote on executive pay, but plans instead to establish a public register of companies that have experienced a shareholder revolt – defined as a one-fifth vote against proposed top pay packets. It’s true that papers like the FT sometimes report shareholder votes against pay deals, but the idea of being named and shamed on a Government register is of a different order and likely to make companies think twice about the pay deals that they put to their AGMs. The proposals for improving worker representation in companies have been sharply criticised by trade unions and opposition parties for not upholding earlier Government pledges to enhance the role of workers. 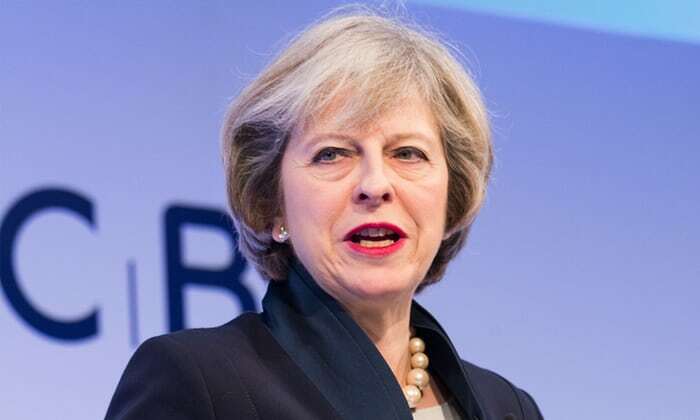 Theresa May made headlines last year when she promised during the Conservative leadership campaign to ensure it was “not just consumers represented on company boards, but employees as well.” She repeated the pledge at Tory party conference last year, but backtracked in a speech to the CBI in November. Now the Government is proposing to allow companies to choose from a range of options including: allowing workers to nominate a director; creating an employee advisory council; or assigning a non-executive director to represent the workforce. The scope for flexibility poses a real concern that companies can choose an option which doesn’t properly reflect employees’ interests and emphasises the limited influence that workers have over the future of the company. Also, rather than create a new legal obligation for businesses to introduce employee representation on boards, the proposal is to amend the voluntary Corporate Governance Code, meaning companies are free not to take any action so long as they explain their reasoning. The Government has also announced its intention to use the Corporate Governance Code to beef up private companies’ directors’ duties to stakeholders (workers, suppliers and customers). This flies in the face of compelling evidence of the need for stronger measures to force change. The most pressing concern is that the Code has failed to prevent systemic corporate malpractice over the last decade. To address this, there needs to be clear legal duties for directors, with real consequences when they break the rules and act recklessly. More positively, Government plans to bring forward legislation requiring private companies to include information on human rights, social and environmental issues in their annual reports. This is a welcome step that we’ve long called for, which recognises that company operations can impact on employees, customers, suppliers and the wider community, regardless of whether the company is privately held or publicly traded. Questions remain over how many companies will be covered by the new requirement and what they will be required to report on. The Government needs to provide reassurance that such reporting requirements are not tokenistic and that this transparency drive is capable of delivering good practice. The Financial Reporting Council will be consulting on amendments to the UK Corporate Governance Code in the late Autumn and Government intends to bring forward draft secondary legislation before March 2018.